Fabulous shot...I think they are arrowroot! 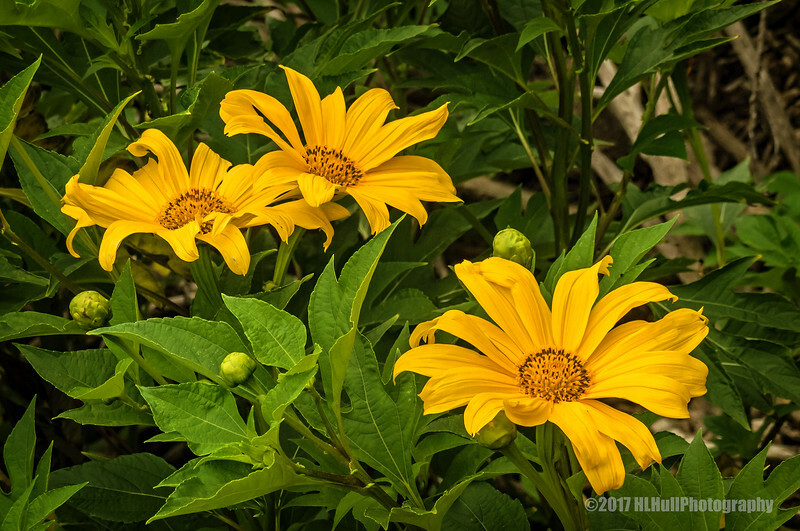 Really pretty yellow daisies--nice capture. Nice and bright. A welcome bit of cheer at the start of a week-long rainy period. Lovely capture of the daisies. Nice shot of these beauties!